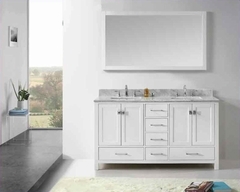 The clean lines of contemporary style are given new life in the Zandra Collection. Curves dominate the design of each case piece with the unique shape of the drawer fronts. 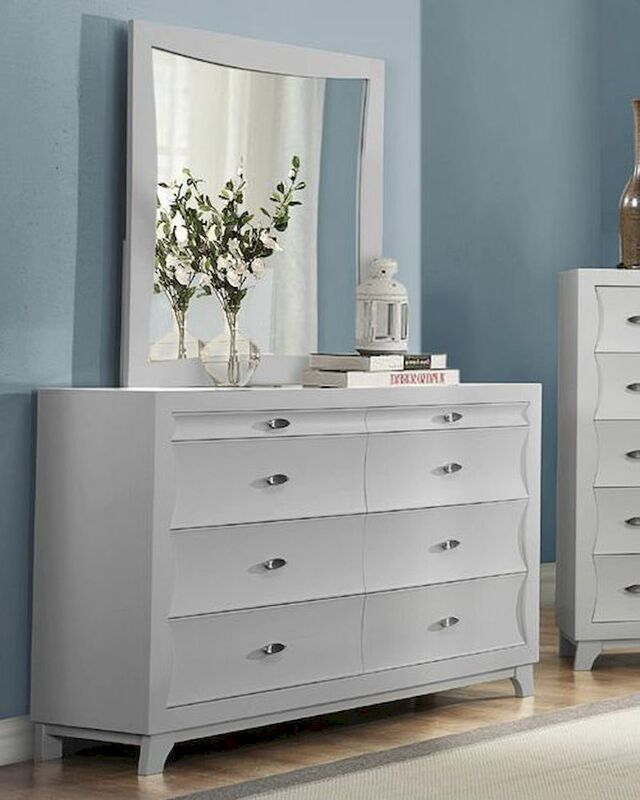 The footboard offers additional space for storage in your bedroom. The Zandra Collection is available in Pearl Black finish and Pearl White finish. Homelegance Inc. is a California-based furniture wholesaler that was founded in 1984. Its product list includes furniture for dining, bedroom, living room and home office. The range also includes the likes of sofas and chairs, futons, daybeds and accessories like bombes and curios. The ever growing company is now based widely across the United States, Canada covering California, Arizona, Houston, Texas, New Jersey, Florida, Concord, Vancouver and other countries in the world. Homelegance, as a wholesaler, primarily caters to domestic and international retailers and dealers.